1. 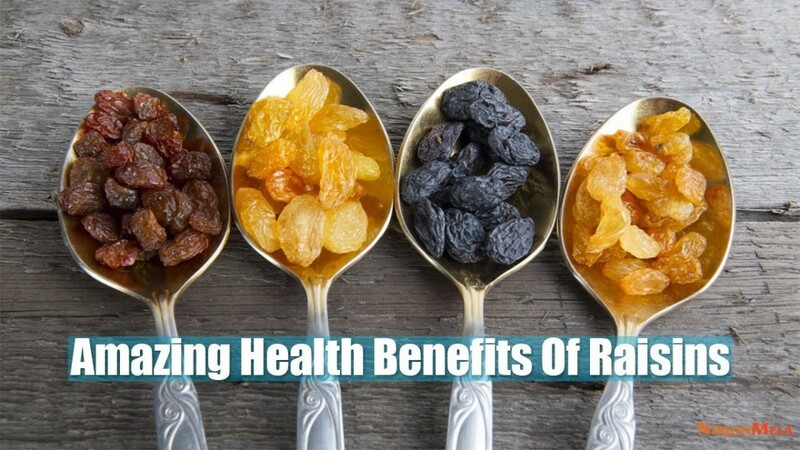 Raisins are high in potassium and magnesium making them alkalizing foods good for acidity. Increased acidity in blood or acidosis is often related to many health problems like skin disorders, boils, damage to the internal organs, arthritis, gout, hair loss, heart diseases, tumors and even cancer. 2. Calcium in raisins make them an ideal aid to healthier bones and teeth. Boron,a mineral present in raisins, is found to be essential to prevent health conditions like osteoporosis. 3. If you are anemic, raisins are something you have to eat as they contain copper, iron and vitamin B 12. They help in the formation of blood, promote blood clotting and wound healing. 4. The polyphenolic phytonutrients in raisins are anti inflammatory and antibacterial fortifying your body against all infections. 5. 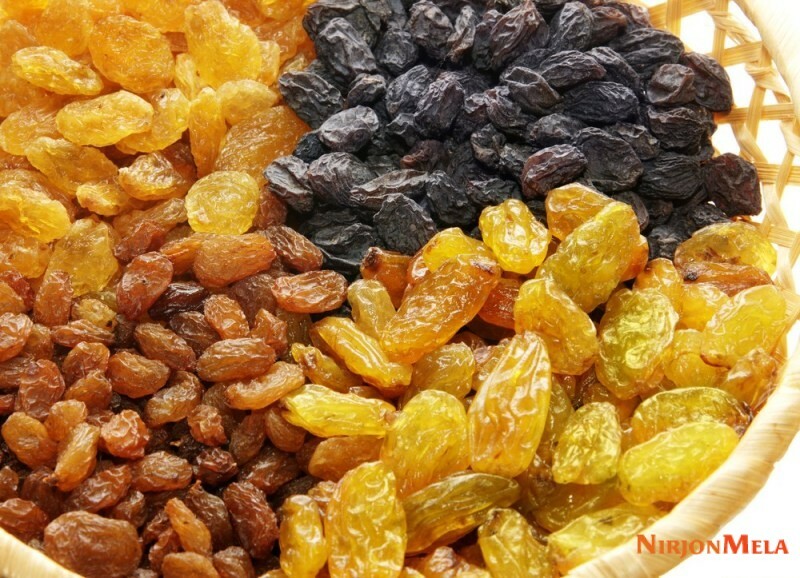 Raisins have antioxidant properties which render them an anticancerous quality. They protect the body from free radicals and thwart cataracts, blindness, and enhance ocular health. 6. Raisins are also supportive of natural fertility if taken regularly. Arginine is an amino acid found in raisins which help to treat erection problems, sexual weakness and increase the libido. 7. If your child suffers from dental problems, then raisin is a safe and sweet bet. Oleanolic acid in raisin will prevent tooth decay, cavities, brittle teeth and gingivitis. 8. Finally, raisin is a great friend to those unhappy about their anemic and skinny looks. Raisins contain plenty of fructose and glucose keeping their energy levels up and aiding weight gain. *Please note that raisins are rich in potassium and are not advisable for those with Kidney Disease.